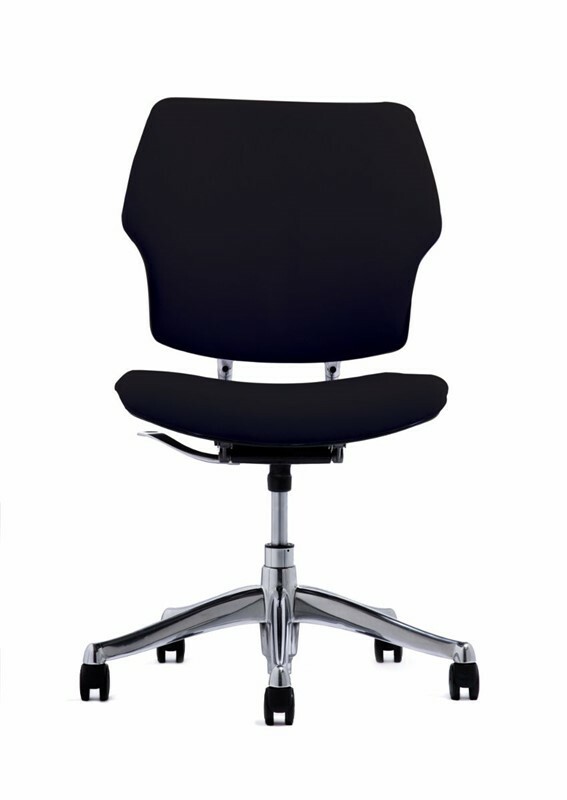 The Slimline produces a “luxury” looking chair at an affordable price. 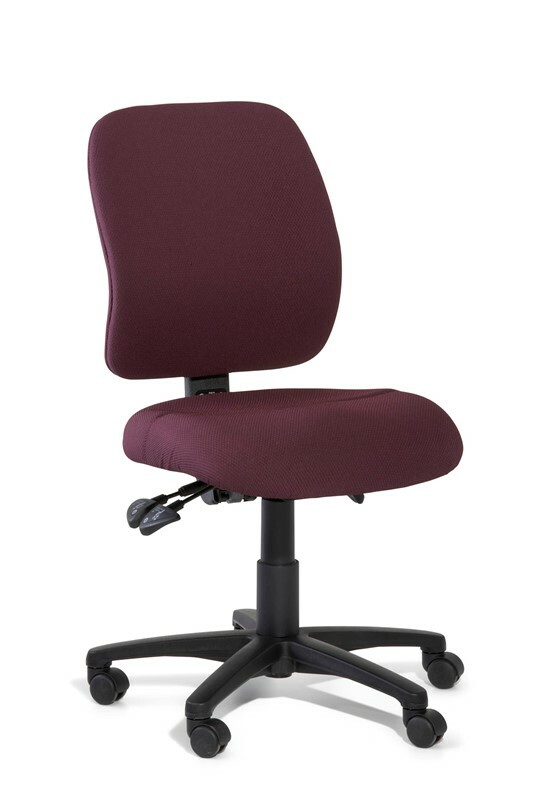 The well designed back that accentuates the lumbar and lateral support makes for one of the most comfortable chairs you will ever have the pleasure of sitting in. When it comes to comfort, Gregory has always delivered. They are one of our most popular sellers for this very reason. 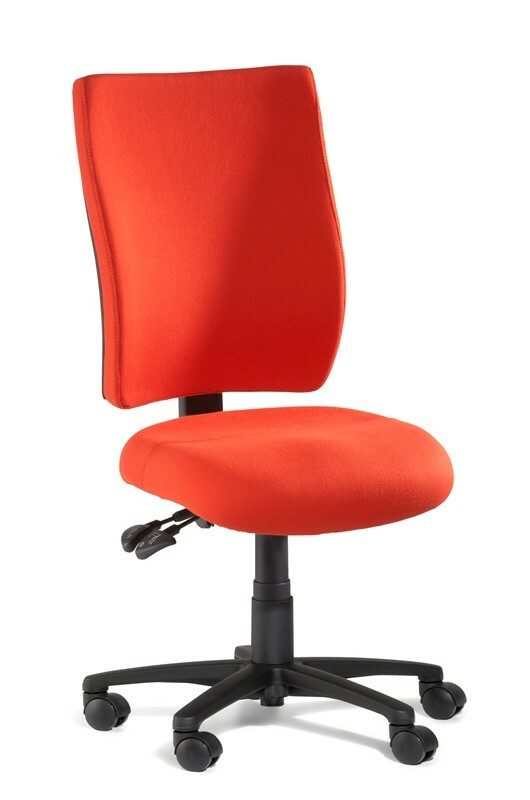 The Slimline High Back is made with dual density seat foam that ensures your comfort needs are met beyond expectation. The seat allows your pelvis to be maintained in correct positioning without moving forward. This lets your spine settle in a healthy “S” position that can increase your comfort levels during prolonged sessions whilst sitting in a chair. The Slimline range is Level 6 AFRDI certified which is a result of the ability to perform under strenuous work conditions such as police stations or military environments.